Vybz Kartel has a slew of Mavado diss tracks that he plans on releasing after dropping a gritty single “Step” last week. For a moment it seems like Vybz Kartel was stepping in to fight Popcaan’s battle but turns out that’s not the case. 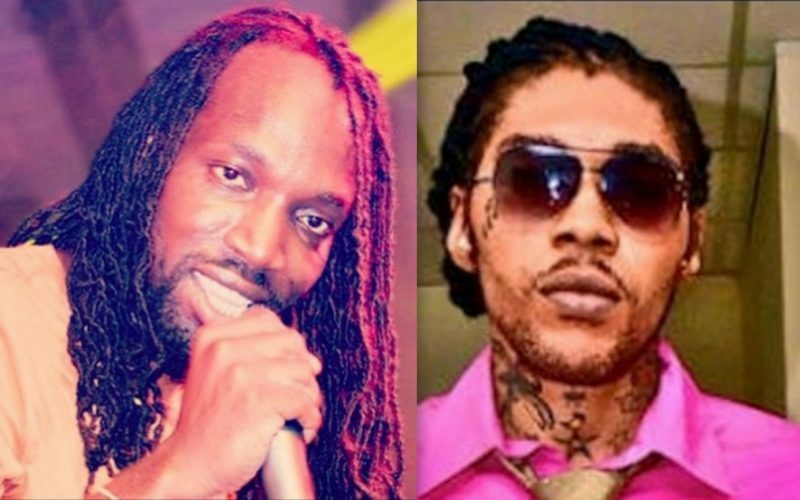 Sources are telling us that Kartel and Mavado have a friendly rivalry going on and he has a ton of diss tracks in his arsenal. Sources are also telling us that Vybz Kartel and Popcaan are not on speaking terms right now. They only human … none of them are God. Nobody can go head to head with God.